Today we look at moving to Rio de Janeiro in Brazil from Bridgetown in Barbados. In Bridgetown people speak English (Bajan, an English-African dialect, is widely used). In Rio de Janeiro people speak Portuguese. The City of Bridgetown is the capital and largest city of the nation of Barbados. Rio, is the capital city of the State of Rio de Janeiro, the second largest city of Brazil. Bridgetown is a major West Indies tourist destination, and the city acts as an important financial, informatics and convention centre in the Caribbean region. Rio de Janeiro is the 2nd largest regional economy in Brazil, and the city has a robust and highly diversified economy, providing large-scale employment in heavy and light industry, manufacturing, commerce, finance, trade, and other service sectors. The overall cost of living rank in Bridgetown is 97 out of 300 global locations, which equates it with middle cost of living locations. 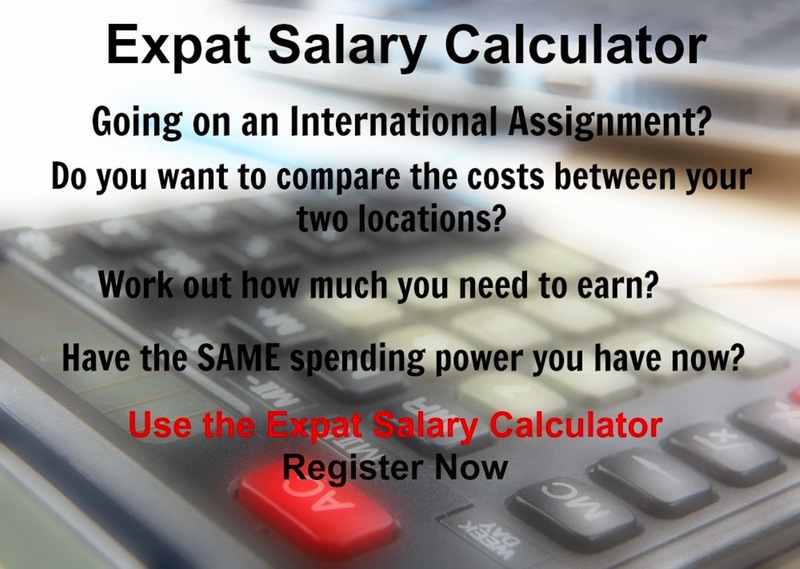 An expatriate moving from Bridgetown to Rio de Janeiro which has an overall cost of living rank of 6, which equates it with high cost of living locations, will experience a change in cost of living of 48.8%. In terms of the hardship people are likely to experience, assessed in global terms, Rio de Janeiro is ranked as a some hardship location with a hardship index of 20% compared to Bridgetown with a hardship index of 20% which is a some hardship location.